Professional Panoramic Photo Prints to showcase your wide format photography. Turn your panoramic photography into a professional print with our high-quality printing and friendly service. 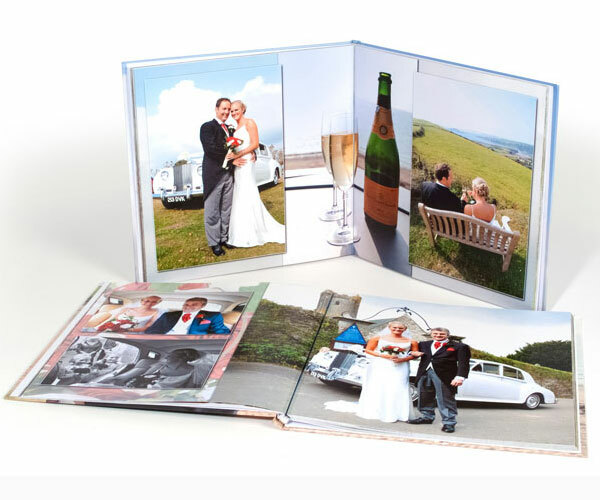 Your photos will be professionally printed to Heavy Weight Premium 285 gsm Luster or Gloss paper for superior colour reproduction and a wide colour gamut. Each panoramic image is individually assessed in our Pro Photo Lab and optimised by our colour technicians for the ultimate print quality. 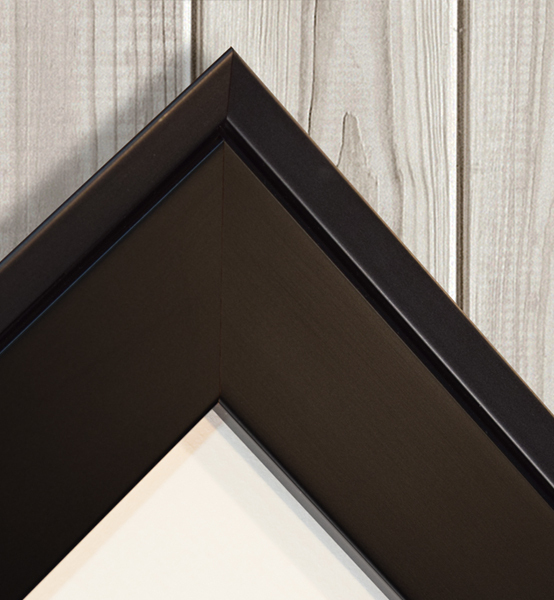 We can also add a bespoke frame to your print, simply contact us to discuss your framing requirements. All quoted online print dimensions are in inches. Please upload your images in sRGB JPG. format. For Hahnemuhle and Permajet papers please see our Fine Art Prints. For standard online photo prints over 12" x 18" please visit our Photo Enlargements.